The all-new Volvo C30 gives consumers a blast from the past with its unique two-door hatchback design, recalling the company's classic P1800. This coupe sports a 2.5-liter, 227-horsepower inline five-cylinder engine. In addition, the C30 comes in two trims: the T5 1.0 and T5 2.0. Both trims have front-wheel drive and get around 20 mpg in the city and 28 on the highway. Think of the T5 2.0 as a 1.0 with cooler cosmetic accents and a sweeter sound system. The C30 seats four and gets from 0-60 mph in around 7 seconds. It features a standard 6-speed manual transmission or an optional 5-speed automatic. 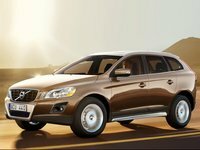 Overall, the C30 looks like it could hit or miss. Performance and handling get good reviews. On the other hand, nothing about the C30 really wows you, and domestic consumers may not dig a foreign hatchback. 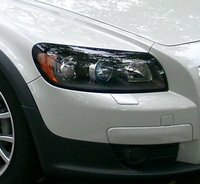 Regardless, look for the 2008 Volvo C30 to make its mark as a truly unique alternative to your typical Volvo. 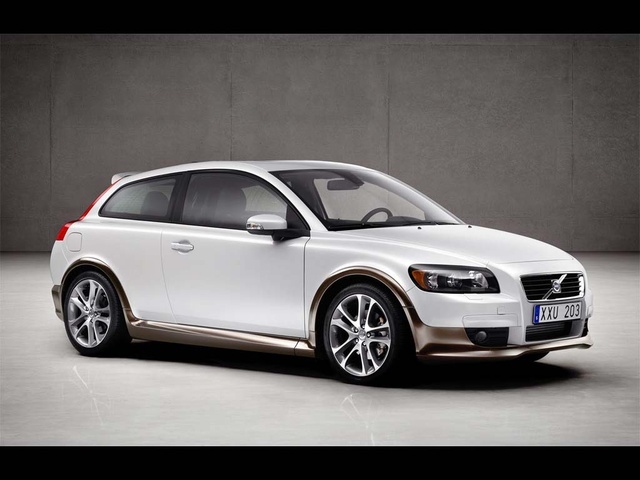 What's your take on the 2008 Volvo C30? 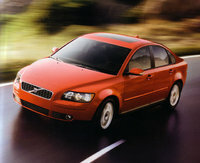 Have you driven a 2008 Volvo C30? is the volvo c30 faster than the mini cooper s?